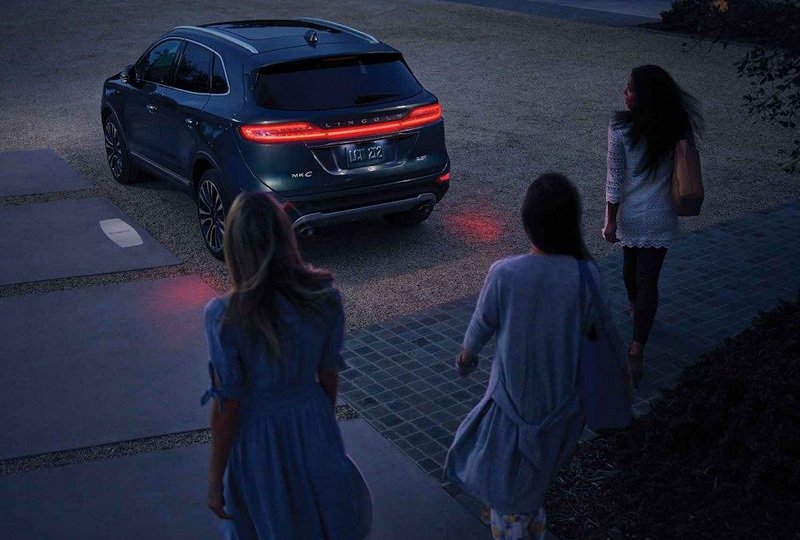 The 2019 Lincoln MKC for sale at Jarrett-Gordon Lincoln in Winter Haven, FL - close to Lakeland, Haines City, Lake Wales, Bartow, and Auburndale - offers an exciting ride with modern-day features. Pop open the sleek hood to find a standard 2.0L turbocharged I-4 engine with 245 horsepower and a 6-speed SelectShift® automatic transmission. If you want to upgrade your power, choose the optional twin-scroll turbocharged 2.3L I-4 engine with 285 horsepower and 305 lb.-ft. of torque. It's available in intelligent all-wheel drive that will maximize your capability in nearly any kind of road or weather conditions. You can ride on standard Lincoln soft-touch seating surfaces or optional Bridge of Weir Deepsoft™ leather-trimmed front bucket seats while using the SYNC® 3 infotainment system with a touchscreen display and voice activation. 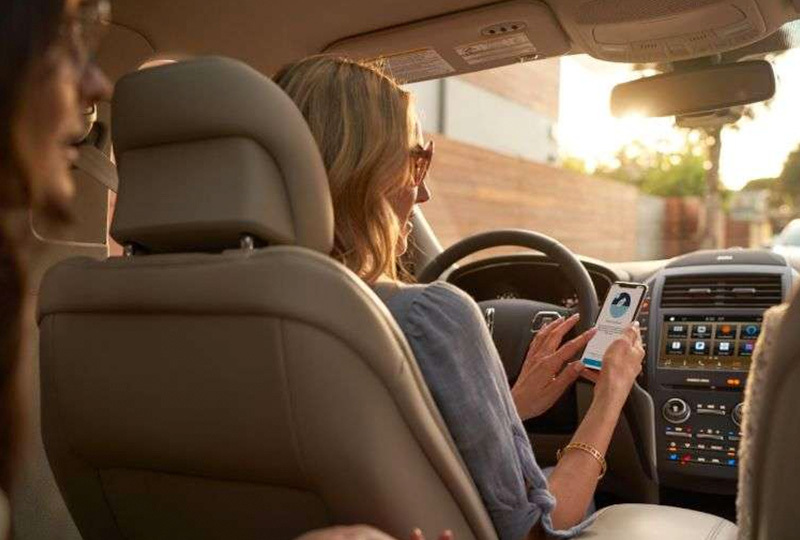 Its user-friendly settings connect beautifully with your favorite apps through Amazon Alexa, Apple CarPlay™, and Android Auto™. The screen will also show a standard rear vision camera with guidelines that enhances your view while backing out. 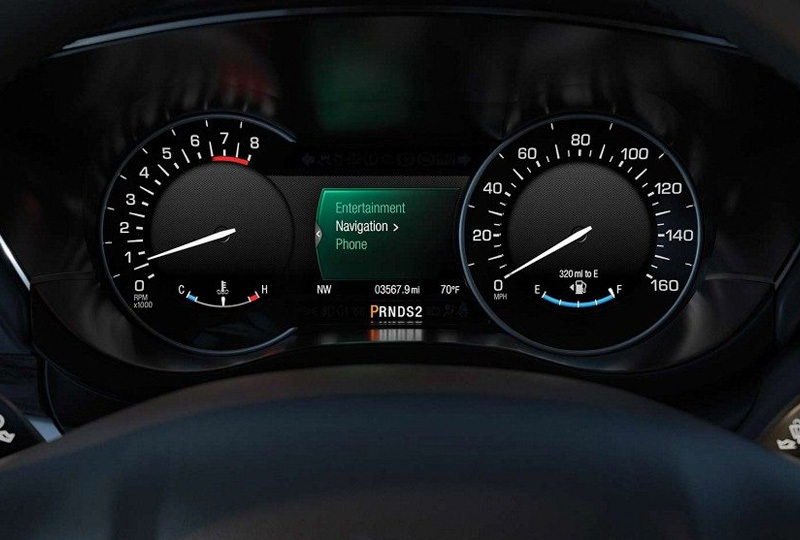 You can use premium available safety features, including adaptive cruise control, active park assist, lane-keeping system, and blind spot information with cross-traffic alerts,1 to stay a little more secure everywhere you go. 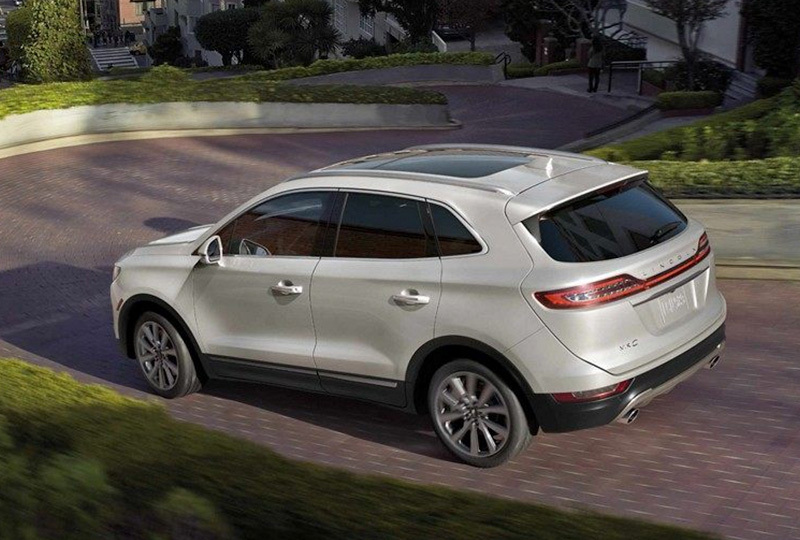 It's a great day to drive home a new 2019 Lincoln MKC. We've got amazing offers on 2019 models and new auto loan rates are at their lowest in years. Visit the dealership located at 3015 Lake Alfred Road in Winter Haven, FL to take your test drive! 1Driver Assist Features (BLIS, cross traffic alert, collision warning, active park assist, adaptive cruise control, and rear view camera) are supplemental and do not replace the driver's attention, judgment, and need to control the vehicle. This electronic stability system provides enhanced control in slick conditions such as snow, rain or gravel. Roll Stability Control (RSC®) provides enhanced side-slip control and delivers electronic vehicle rollover stability. RSC utilizes gyroscopic sensors to monitor roll rate and vehicle roll motion at least 100 times per second. This helps determine when and how it will apply the brakes to help keep all four wheels firmly planted.